On June 5, 2018, the Detroit Red Wings named Ben Simon the 11th head coach in Griffins franchise history. Simon served the previous three seasons as an assistant in Grand Rapids under Todd Nelson, now an assistant coach with the NHL’s Dallas Stars. The 40-year-old Simon played an integral role in helping the Griffins win the club’s second Calder Cup in 2017 and post the third-most regular season wins in the AHL since 2015-16 with a 133-78-4-13 (0.621) record. Grand Rapids reached the Calder Cup Playoffs during each of the last three seasons and tallied the second-most postseason victories on the circuit (22-11 record) since 2016. 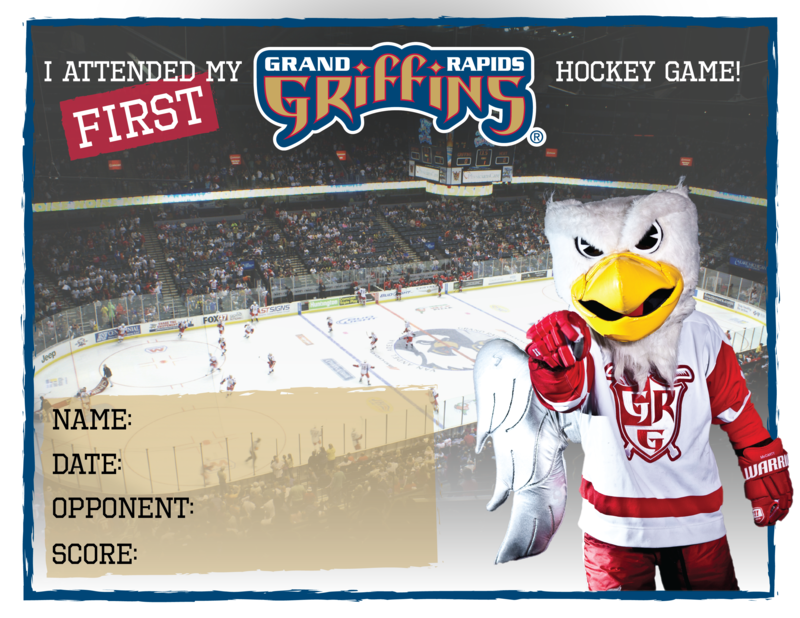 Appearing in 21 games and scoring nine points (4-5—9) with the Griffins in 2006-07 as part of an 11-year professional playing career, Simon is the third former Griffins player to serve as Grand Rapids’ head coach, joining Nelson (2015-18) and Danton Cole (2002-05). In his first stint as a professional head coach in North America in 2013-14, Simon became the second head coach in ECHL history to reach the Kelly Cup Finals in his initial season, as he guided the Cincinnati Cyclones to a 41-23-4-4 (0.625) regular season record – the fifth-best mark in the Eastern Conference – before falling in six games to the Alaska Aces. Simon began his coaching career as a player/head coach of the Elite Ice Hockey League’s Sheffield Steelers in 2010-11. Competing in the United Kingdom’s top league, he led Sheffield to a 43-10-0-1 record (0.806) and helped the club capture the regular season championship. A fifth-round draft selection by the Chicago Blackhawks in the 1997 NHL Entry Draft, Simon logged 81 career games in the NHL between Atlanta (2001-04) and Columbus (2005-06) and tallied four points (3-1—4). In total, Simon appeared in 762 regular season pro games from 2000-11 – which included 481 AHL contests – and recorded 297 points (119-178—297) and 771 penalty minutes from his forward position. In 84 postseason appearances, he added 28 points (14-14—28) and 131 PIM. Simon claimed consecutive league championships, as he helped the Orlando Solar Bears win the IHL’s Turner Cup in 2001 before hoisting the Calder Cup with the Chicago Wolves in 2002. Prior to his pro career, Simon played four seasons at Notre Dame (1996-2000), where he posted 130 points (44-86—130) in 144 games. He served as captain his senior season and was later named to Notre Dame’s All-Decade First Team for 1990-2000.